With a long history of violations under the Health of Animals legislation, the Canadian Food Inspection Agency took Maple Lodge Farms to court for 2 of the 60 outstanding violations. Key themes: Excessive numbers of chickens suffered and died from exposure during transport. 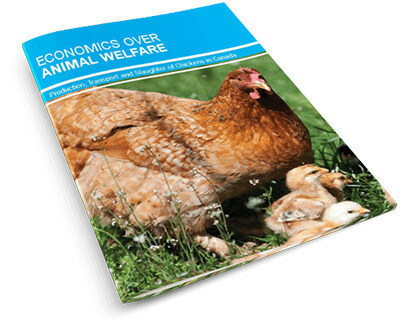 The company increasingly focused on economics and neglected animal welfare. Guilty on the 2 charges tried in court plus 18 additional charges to which the company pleaded guilty. Sentence: 3-years probation, fines, spending at least $1 million to modify trailers, facilities, and policies, and publishing on-going DOA statistics on the corporate website.